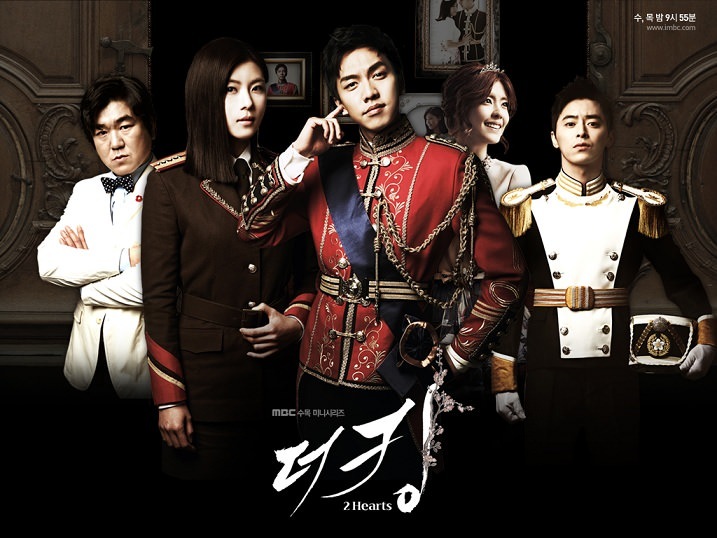 Summary : This drama is set in modern day where South Korea is governed by a constitutional monarchy. Lee Jae Ha is a handsome and materialistic crown prince that doesn’t care about politics.his life turns upside down when his brother forces him to join a hybrid team consisting of soldiers from north and south Korea. Kim Hang Ah is a tough special forces agent who doesn’t have any experience in love or dating though she wishes to get married and live peacfuly. when her comrade convinces her of joining the north-south team , she meets the cocky prince and they immediately start fighting but things change when they know they are arranged to be married. Would u plz reupload all links. Tusfiles is not working on this perticular server rest r o.k. And rest file hosts download links r deleted. the F serve from tusfiles is down. i contacted them but i didn’t receive an answer from them yet. Mahdi, can you please reupload the whole drama again? all download links are dead.. thanks in advance first! I want to download it too… Thank you mahdi! Hello. is this encoded in x264 or x265? Thank u so much mahdi for your effort to re-encode & re-upload all korean classic drama. Your kdrama list “daebak”. Do you have sassy girl chun hyang, princess hour, and hwang jin yi? If you’re going to re-encode & re-upload here i will waiting for patiently cause your encode is the best. Sorry too much request. wait for request section to be opened again and request the drama you want there. i plan to open that section soon. which episode is dead ? i randomly checked some episodes and userscloud links worked fine for them.